"Change Your Life! 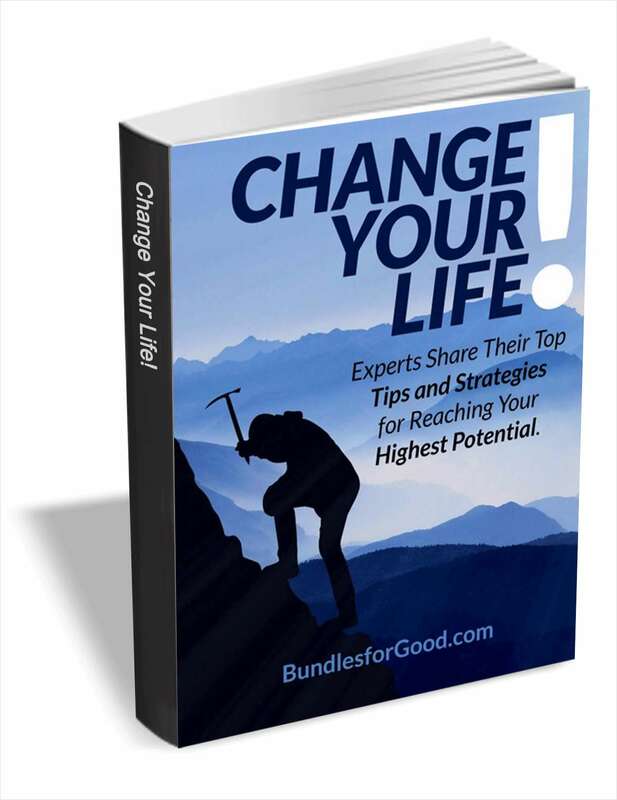 Experts Share Their Top Tips and Strategies for Reaching Your Highest Potential"
Free eBook: "Change Your Life! Experts Share Their Top Tips and Strategies for Reaching Your Highest Potential"
By submitting this content request, I have legitimate interest in the content and agree that Bundles for Good, their partners, and the creators of any other content I have selected may contact me regarding news, products, and services that may be of interest to me.